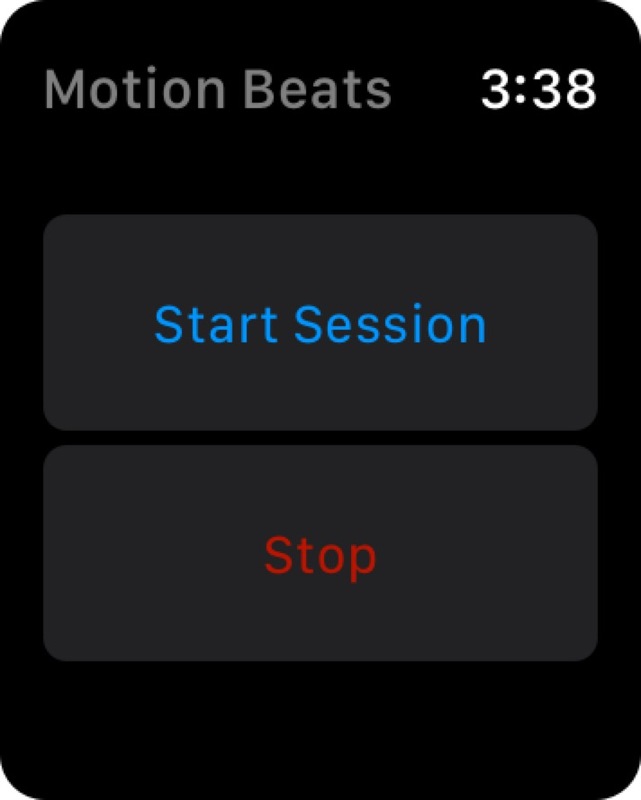 I submitted my original application to the show in Augest with my new app "Motion Beats". I was so happy when the casting office called me about the good news. But half way through the extended application process, the show called me saying that I can't participate in the show anymore because I not a US citizen or permanent resident. It's a bummber. But I figure I post my original audition video if anyone is interested.